Please contact us if you want to know more about our products, we are always ready to help you. 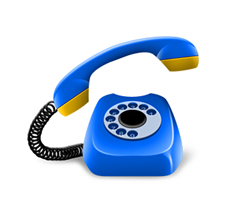 There are many ways to contact us: you may give us a call or send an email, whatsapp, choose what suits you most. We’ll get back to you within 1 business day with personalized recommendations. 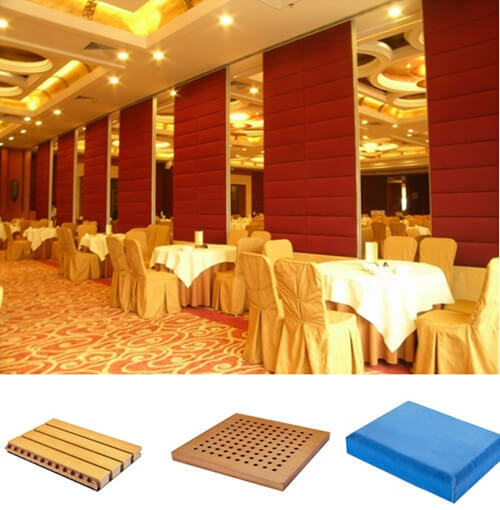 We have a whole set of computer controlled and automatic machines and professional technical workers to ensure high quality of all kinds of acoustic panels and sound insulation materials. Various kinds of acoustic materials are fireproofing and eco-friendly, with CE and SGS certificate to ensure the building’s quality. We have experienced installation team for foreign materials install. Our team has gone to England, Canada, America, India, Ethiopia, Myanmar and Kuwait for installation. 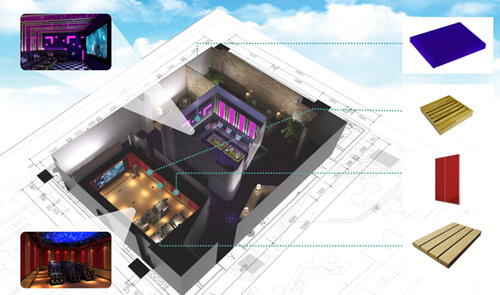 Our team experienced designers are ready for helping you for the usage of the acoustic panels and acoustic design. We would be your side whenever you need to check and analysis acoustic problems. We give you our suggestions and solutions.